The sprayerspre-pressure EP-15 in 1.5 lt is a normality sprayerprecharge. 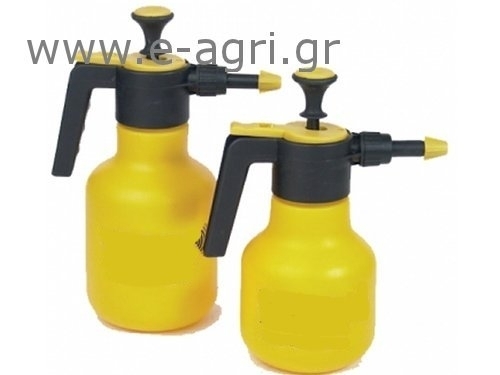 Has movingsprayer for better working operation. Equipped withdirect vent valve for safety.